If you’ve launched an Idea Management program in your company, you’re on the cusp of using a powerful business tool to dramatically increase innovation within your firm. An Idea Management program is the ideal way to tap into the power of your most valuable asset, your employees. However, if employees aren’t engaging with your Idea Management program, you likely won’t maximize your potential returns. Idea management programs should be focused around three goals: increasing employee engagement, gaining revenues and cutting costs. Is My Company Too Small to Get a Return on Investment from Idea Management Software? 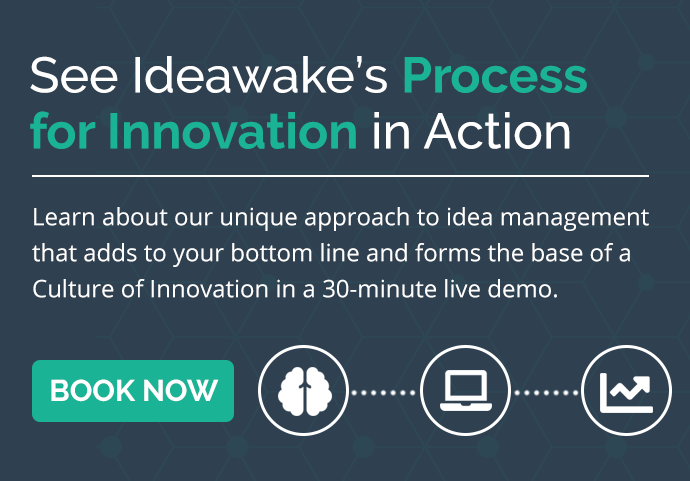 We often hear decision makers at mid-sized companies say that their company is too small to see the benefits of implementing an idea management platform. The return on investment (ROI) of idea management software is an important facet for buyers to consider during their decision-making process. ROI is a performance measure that indicates whether money and time spent is ultimately worth the return value.